The weather channel said the sky will be cloudy with light chance of rain on the day before the photo shoot. 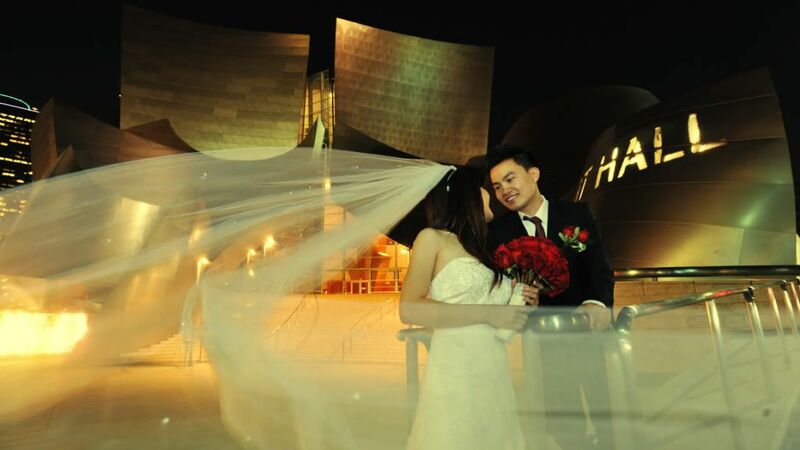 I was worried for the couple since they requested for locations photography and night light photography down in Los Angeles areas. The morning after that cloudy day turned out to be great day for photo shoot after all the hopeless went away. 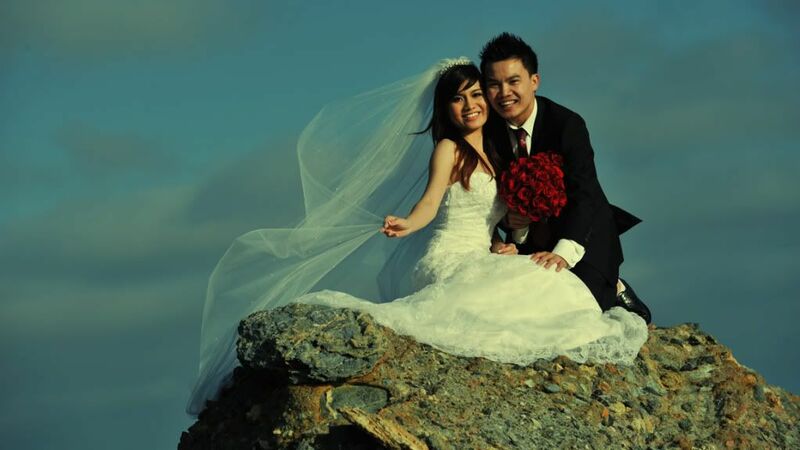 Dao and Truong reserved this day quite long for their vacation and it happened beautiful the way we hope for. After several hours at the beach, we headed to LA for the nightscape photos. The sky was nice enough for me to get the session beautiful. We came home very late in the evening after the dinner treated by the couple with hot lamb soup at down town Alhambra. 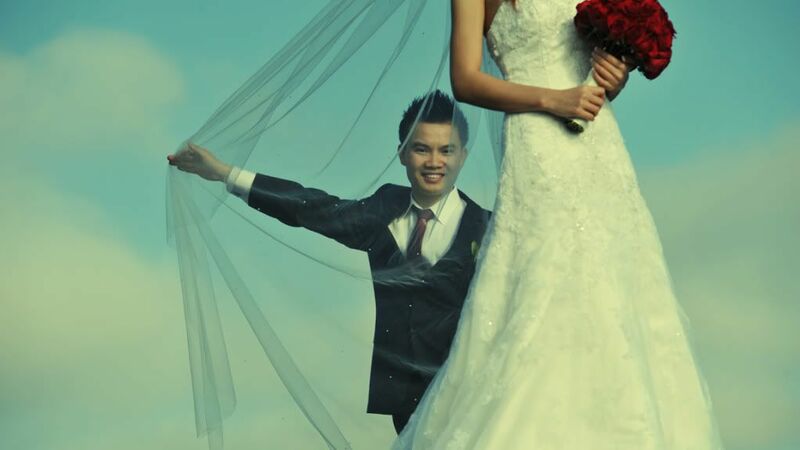 Thanks Truong and Dao for your trust in me and the “Man” above that blessed us through out the photo shoot.